LOCATION, LOCATION, LOCATION!!! 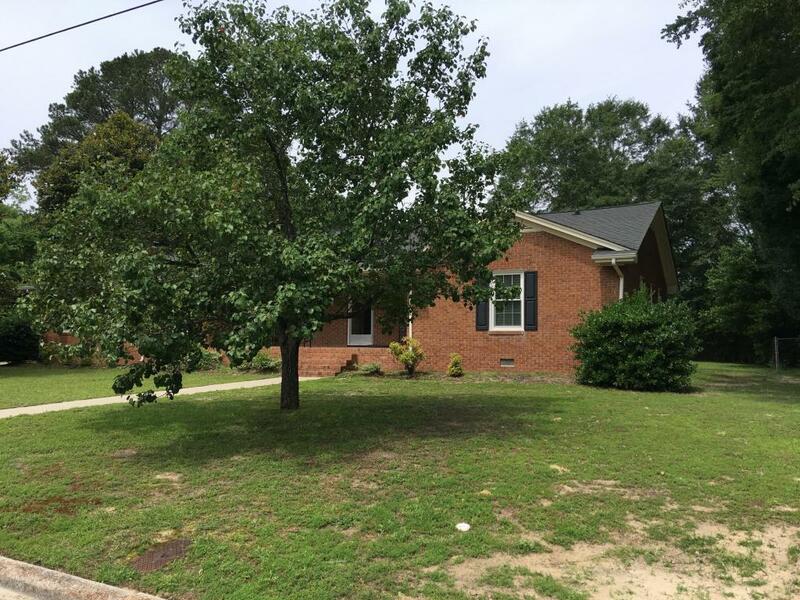 Well maintained home in the historic neighborhood of College Court located only 3/4 of a mile from ECU Campus. 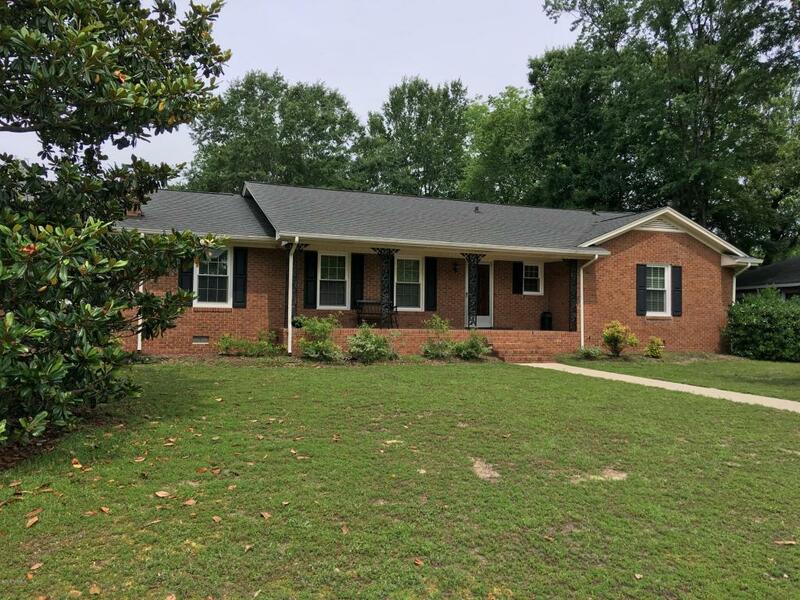 This 3 bedroom, 2 full bath home is all brick with beautiful original hardwood floors throughout the entire home with the exception of the kitchen and bathrooms. The lot has very mature landscaping and a private backyard that is partially fenced in. 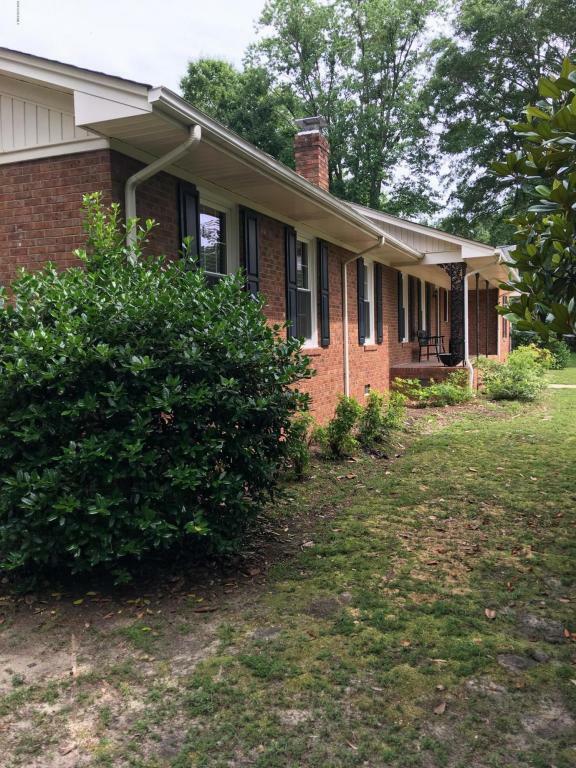 This home has a covered 2 car carport with a huge detached garage and separate office/workshop area. 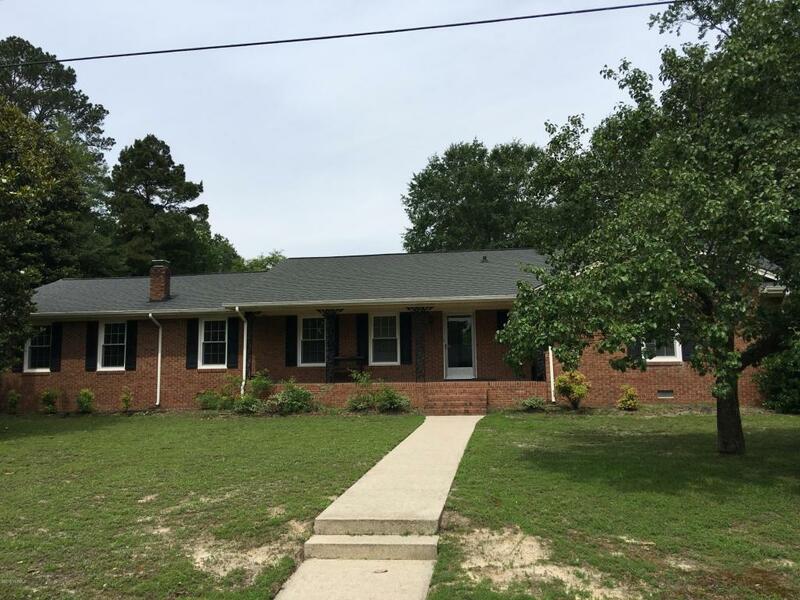 Walk or bike to ECU from this home located in the heart of Greenville.